The 2019 Team Building Bowling Night event took place on Wednesday, January 16 at AMF Sky Lanes. 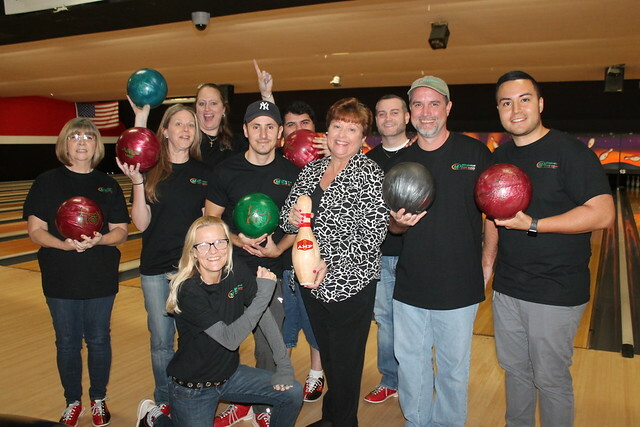 Over 160 CFHLA Members participated in a night of food, fun, networking and bowling! Jennifer McAfee, 407-313-5015 or [email protected].